Patgonia's go-to Black Hole duffel. This workhorse organizes your gear and has just enough space for a fun-hog weekend or a well-organized extended trip. 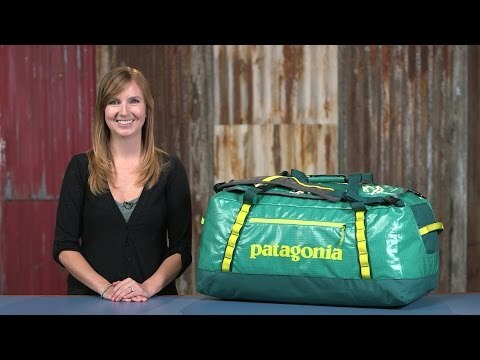 Patagonia's largest duffel for extended and gear-intensive travel, the Black Hole Duffel 120L lives for abuse.